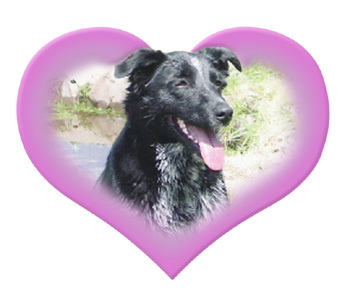 Our story begins with our bright-eyed and happy-go-lucky dog, Annie. She was unlike any animal that had set foot into our lives. Her soul spoke directly to your heart. She had an undeniable intelligence, an infectious energy, and the purest love for her family. Just as in your household, Annie was not just our “pet,” she was a key member of our family. We weren’t prepared to lose her. She was too young and too full of life. When we were unexpectedly faced with her death, we not only searched for an appropriate after care service, but compassionate individuals that would support us through our grief, as well as, care for our beloved Annie with dignity and respect. Unfortunately, our options were extremely limited, and our experience left us even more unsettled. From that moment, nearly 12 years ago, I vowed that not a single other person would have to experience what we had. I set out to provide the members of our community an option for pet cremation where they felt compassion and understanding; one that could lend an ear or even a hug, and one where they could feel at ease in knowing their pets are cared for with honor. Annie is the heart of our business and our daily inspiration. I can only hope that she continues to heal the hearts of those who need her most for years to come.